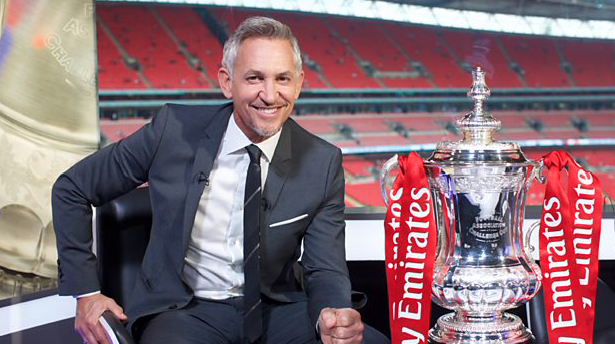 The BBC has agreed a new four-year deal that will see it continue to broadcast the Emirates FA Cup until 2025. The agreement was struck with the Football Association (FA) and will start at the beginning of the 2021/22 season, covering live match coverage, highlights and clip rights. The BBC will broadcast up to 18 live matches across the competition per season, including greater coverage of the early rounds – with up to six live matches from across the first and second rounds. The BBC’s director of sport, Barbara Slater, said: “We are delighted to have secured these FA Cup rights until the 2024/25 season, ensuring the millions that tune into free-to-air TV can continue to enjoy the most famous domestic Cup competition in the world.